Blink… and it’s gone! Yes we’re talking about summer, which means; a) it’s time to put away those warm weather essentials and b) break out that wardrobe for the cooler temps, ready to combat the chill for the season ahead in the latest standout styles. Jackets, hands down the leading staple for the season. With so many options available, it can sometimes be a tricky task deciding on where to start. Well, scrap that concern, fella's! We’ve put together a handcrafted list of the best trends to assist in prepping for you the cooler months tiptoeing in day by day. Our favourite must have styles to keep you on point, comfortable and most of all, warm for the cooler times that are just around the corner. From Denim to Puffer, read on and make some space in your winter wardrobe because here is what’s happening this season! 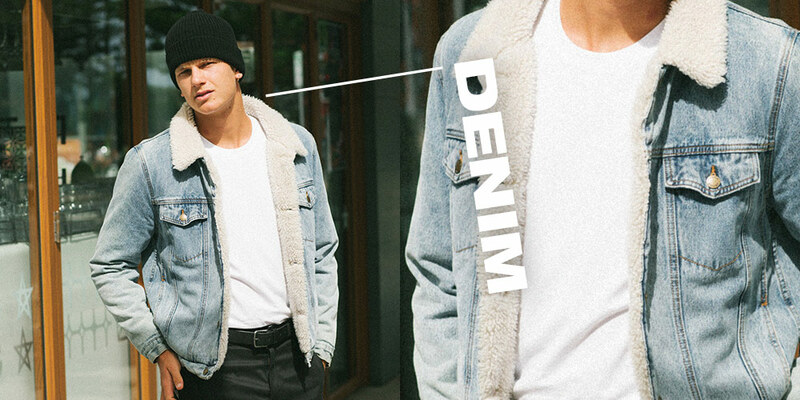 Yeah fellas, how good’s a denim staple?! A no brainer and must once again for 2019, the timeless classic continues to live on, paying homage to those leading the look in the past with the infusion of the modern twists of today. Our selection of has everyone covered. Those who stick to certain shades and colour codes, those that favour fit over fashion, those who like the brands that did it first, to those label’s making a name for themselves in today’s industry, regardless of what’s your flavor, dive into the denim world and grab yours today! Vintage vibes live on with a corduroy throw over. 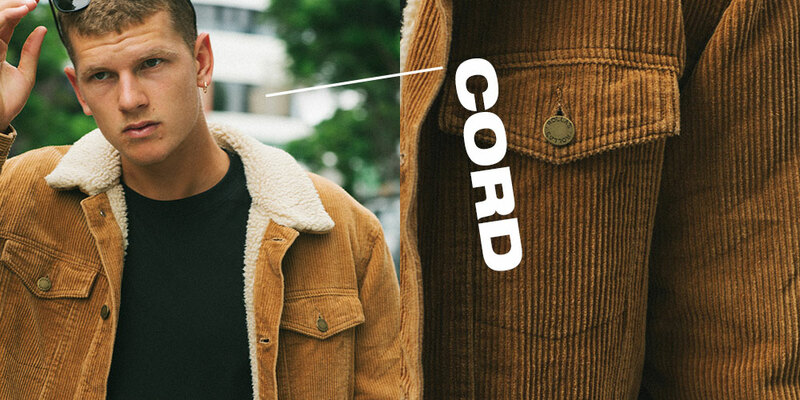 Known for its durability and unique look and feel, Cord is once again a must this season. Paired with your favourite chino’s or jeans, this staple can be dressed up or dressed to become the perfect addition to any look, regardless of the occasion! 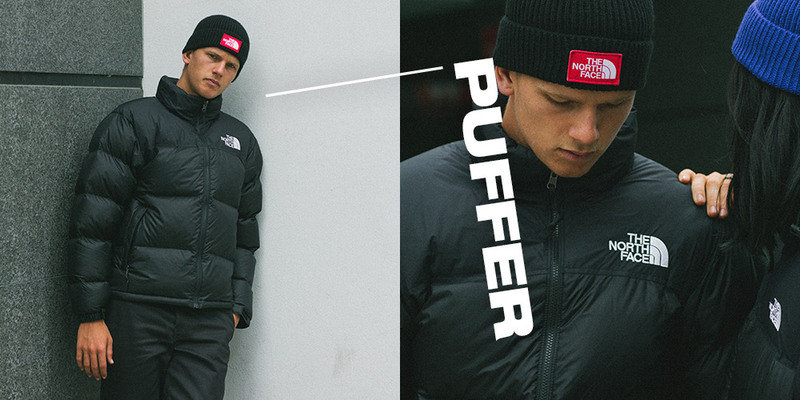 When urban inspiration meets lightweight feels and warmth, it’s time to take it to the streets with a Puffer jacket. Off on the morning commute or a trip to the local watering hole? Go big with selections of padded, boxy silhouettes or opt for styles more subliminal, whatever your poison our range, equipped of course with water repellent materials, has you covered and ready to capture the look you are after. They’re structured with high quality materials and damn right good lookin’. Bursting onto the scene is the worker jacket and we’re backing each and every one of them! With durability, functionality and comfort evident every time they’re thrown over your shoulders, bring that utility look with to life and add extra legs to your winter wardrobe. 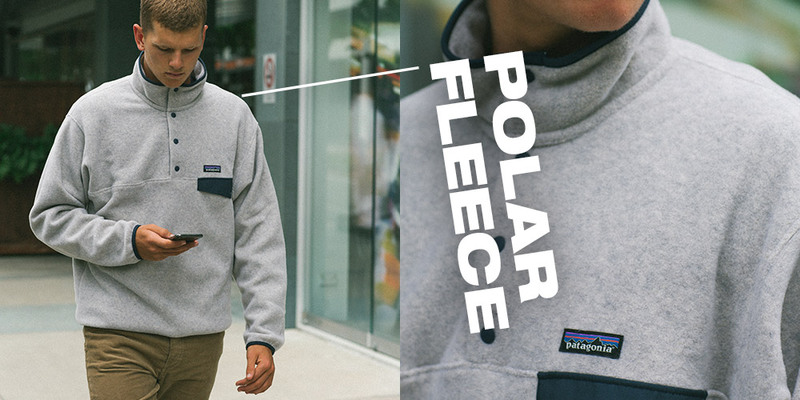 Lightweight, casual, comfortable and warm – it’s a yes from us to welcome a polar fleece number to your wardrobe. A fuzzy feel identifiable on first glance, this winter staple will have you equipped for any outdoor adventure but meet your cosy indoors needs at the same time.